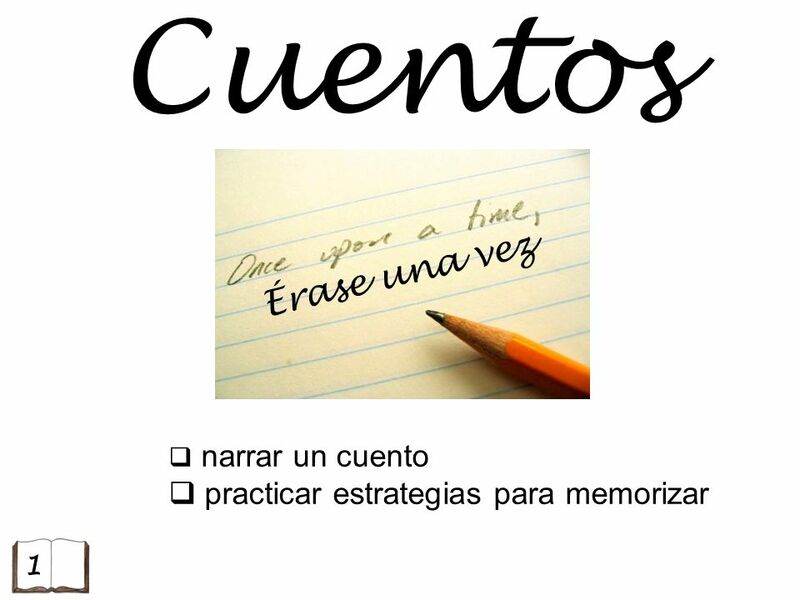 2 ¿Cuántos cuentos hay? Identifícalos. 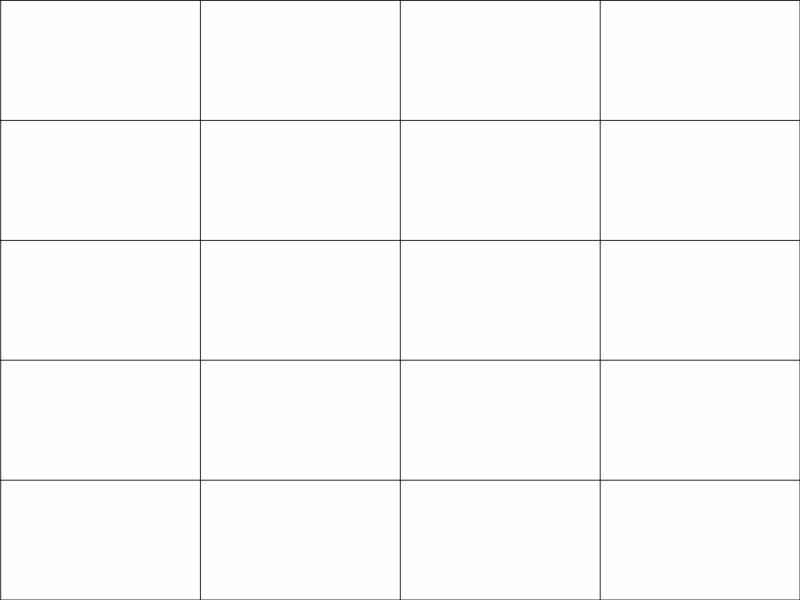 Either give or ask students to draw this 5 x 4 grid. This time they are going to draw in a correct image as you re-tell the story. Try to do it line by line to reinforce the shape and rhythm of the text and lengthen their concentration spans as they listen and hold 4 x small pieces of information at a time. If this is not possible at first, slow right down and let them draw but build up speed as soon as you can. Emphasis that artistic skill is NOT a requirement here, but that this is to help memory (Try to use cognates and explain this in TL) For groups that will need lots and lots of repetition, it is better to do this on paper. They will then be able to cut up the squares and use them for re-ordering activities as they listen to a retelling of the story. cuenta cuatro de las botas que tenía un gato. Cuenta cinco cuenta seis sobre los trajes de un rey. Cuenta siete cuenta ocho de la nariz de Pinocho. Cuenta nueve cuenta diez cuéntalos otra vez. Working with the text. Depending on the needs and level of students, they could also have the text on cards cut up and order it according to a teacher re-telling of the story. 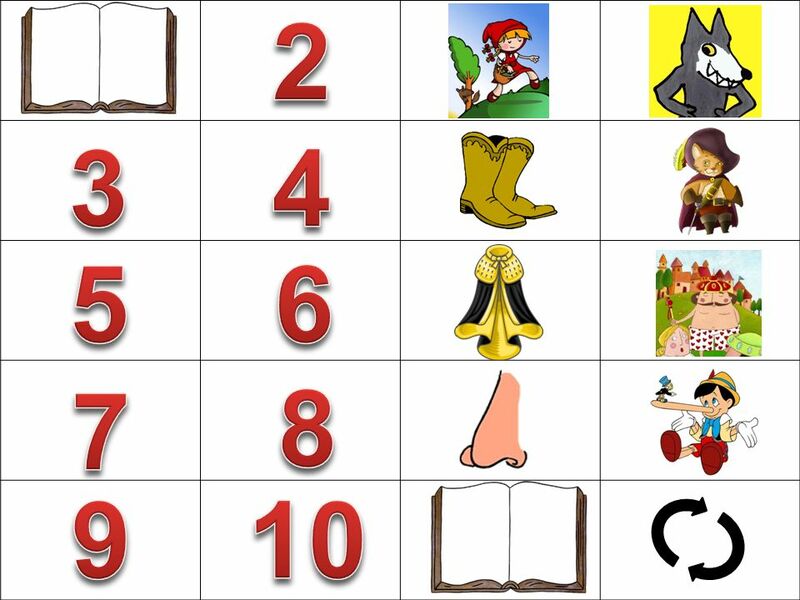 7 ¿Cuántos cuentos hay? Identifícalos. 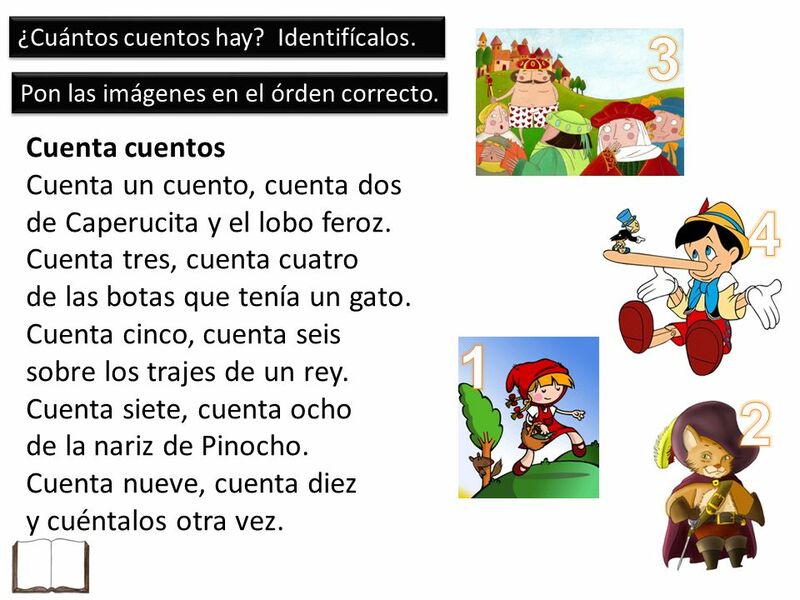 Descargar ppt "Cuentos Érase una vez practicar estrategias para memorizar"
Números In this slideshow, you will practice how to say numbers in Spanish from 0 to 30. ¿Cuántas ventanas hay en la casa? Los Números Sra O’Regan. 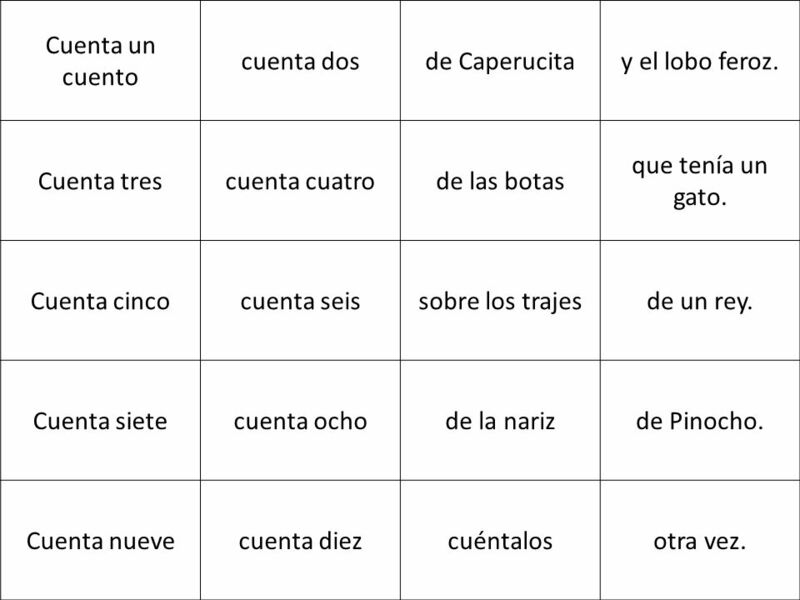 La Pronunciación 20 veinte 22 veintidos 30 treinta 33 treinta y tres 40 cuarenta 44 cuarenta y cuatro 50 cincuenta 55 cincuenta. Para Empezar P. 8 Es la una It is one o’clock. Son las dos. It is two o’clock.